The legislation is apparently no more than a Christmas gift to a single out of state investor who owns GTAC and who wants to weaken Wisconsin’s mining and environmental laws to make huge profits for himself at the expense of Wisconsin citizens and Native Americans. This is the worst kind of legislation, as it is being rushed through without responsible consideration and without public hearings on the proposed bill in the areas of the state that will be most directly affected by it. Moreover, it has been drafted with no meaningful consultation with affected Indian Tribes or other interested parties. 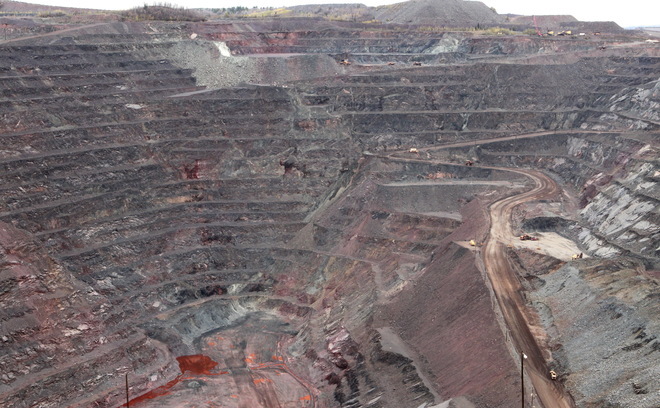 Back in September, the Band released a 10-point statement of principles and provisions they want to see included in any proposed changes to Wisconsin’s mining laws, specifically concerning iron or taconite mining. 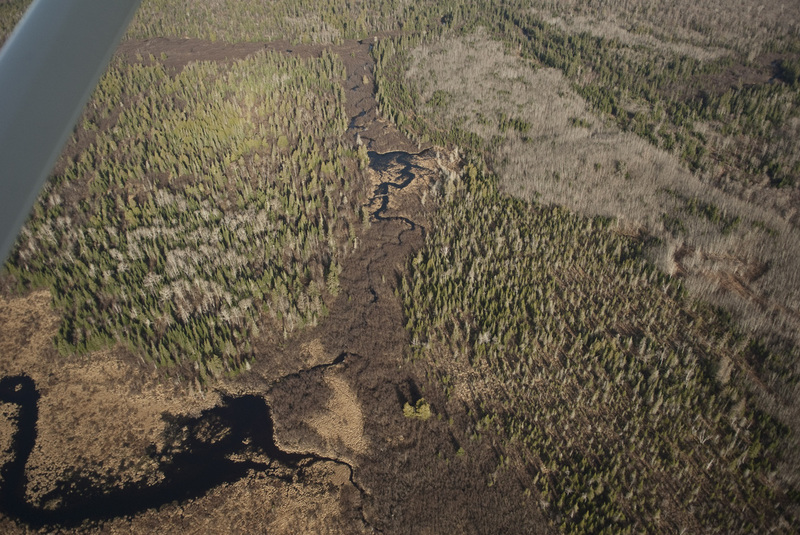 “The principles established by the Bad River Band are sensible, justifiable, common sense guidance for legislators considering changes to the mining law to benefit just one company, Gogebic Taconite (GTAC),” said Shahla Werner from the Sierra Club. GTAC, of course, is pushing for a massive 20-mile long, 1/3 mile deepopen-pit iron mine an arm’s stretch away from the Bad River Indian Reservation in northern Wisconsin. “GTAC will make our fish inedible (fisherman take heed), kill our wild rice (duck hunters and ricers take heed), sterilize our rivers and lakes (water enthusiasts take heed). Have I got your attention? As shocking as that may be, GTAC’s impact on the Chippewa would be far worse. However, the main thing right now is stopping Assembly Bill 426. For people in the US, the Sierra Club has set up a page to urge legislators to oppose the bill. The Sierra Club is also urging people to attend public hearingsthat are coming up later this week!